Two standard tickets are yours for only £10 when you turn up in person at one our participating cinemas on the day of the live screening. Find out which productions will be shown in cinemas this Season and view a list of participating cinemas. 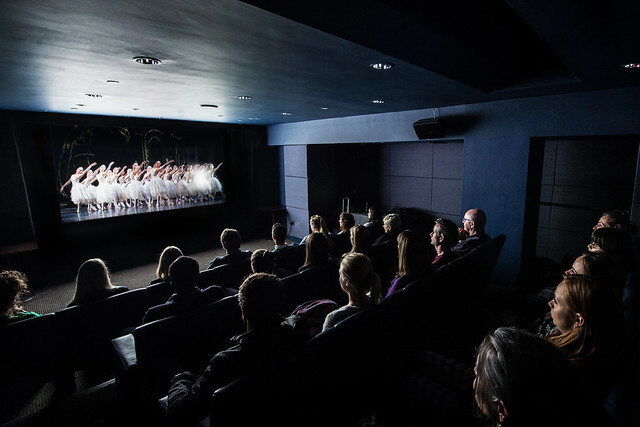 The small print: Two standard price tickets to an ROH live broadcast may be purchased for £10 by a student with a valid Student ID card, on the day of the live screening. Tickets must be purchased in person - online and telephone bookings not permitted. Tickets are subject to availability and cannot be transferred to any other screening. This offer is not valid in combination with any other offer, and is not valid for repeat or encore screenings.